data visualizations … the girls are so good. 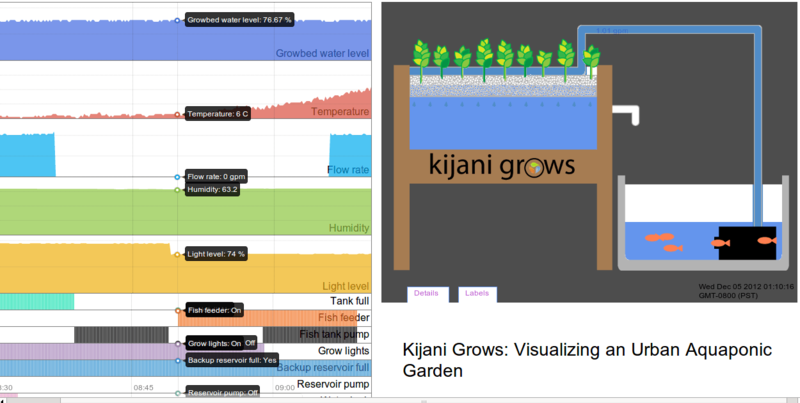 You are here: Home / myKijani / data visualizations … the girls are so good. cindy, emily, jj, julia from stanford … what more to say. see their d3 visualizations below. live urls coming shortly.